122 homes sold in October 2018 holding steady with 121 homes in 2017 and 107 homes sold in 2016. Of those 122 homes 55 of them were existing homes down from the 70 that we sold in 2017 and the 69 we sold in 2016. There is currently 293 homes for sale in Post Falls or about 2 3/4 months worth of inventory. Still very much a seller’s market! Below you will find Octobers Monthly numbers. Idaho is a non-disclosure state so you will not find homes selling for x amount of dollars. Remember that when you are looking at Zillow as well. But you will find average price per sqft and see how the market is trending as we are finally to a point where we have 3 years worth of numbers for you. So if you take our average price per sqft number and multiply it by the square footage of the home you are interested in it should give you a rough starting point. Remember every neighborhood is different. To help you tighten that number down you may want to go to our community page if we have one for the neighborhood you are interested in as we do break down values tighter to the neighborhood on our community pages. Contact us for a free market report. If we don’t have the community you are looking for. Contact us and we will add it. We are adding them as quickly as we can and if we are missing a popular one we don’t mind adjusting how we are putting them on to assist you. See a price range that works for you be sure to click on the link of homes for sale that matches that bracket. 34 New Construction homes sold in Post falls during the month of October. They sold for an aveage price per sqft of $145. The average lot size was .19 acres. Homes sold this month included Crown Pointe, Viking Estates, Whiskey Flats, Meadow Grove, and Blue Grass Corner. Builders were predominantly Viking Construction, Hallmark homes, Termac, Daum and Architerra. Your high seller of the month was a Monogram home in Columbia Estates coming in at $195 per sqft. Your low sale of the month was Whiskey Flats and Viking homes coming in at $87 per sqft. You have to figure the under $100 per sqft usually are homes with unfinished basements. 2017 sold 25 New construction homes. Selling for an average price per sqft of $133. October 2016 had 30 homes sell for an average price per sqft of $138. 25 homes sold in Post falls that were built between 2000 and 2017. These homes sold for an average price per sqft of $159 and were on the market for an average of 56 days. The average lot size was .21 acres. Homes sold from this group included Fieldstone, Prairie Meadows, Hunters Glen, Prairie Falls, Montrose, and Tullamore. Your high sale of the month in this age group was a Northern Plains home coming in at $217 per sqft. Your low sale was Lilac Place coming in at $98 per sqft. If the average is your budget you will be in the lower middle to end of this age group. Stretching to $185 per sqft would make most of this age group attainable other than a handful of the upper-end ones. 18 homes sold in Post falls this October that were built between 1980 and 1999. They sold for an average price per sqft of $147 and were on the market for an average of 48 days. The average lot size was .20 acres. Homes in this age group came from Prairie Falls, Prairie Ridge, Harmony Place, Riverside Harbor, Heritage and more. Your high seller in here this month was a Windsong home coming in at $200 per sqft. Your low seller was an Eastwood Glen coming in at $85 per sqft. I would suggest a budget of about $185 per sqft if you want one that doesn’t need work. 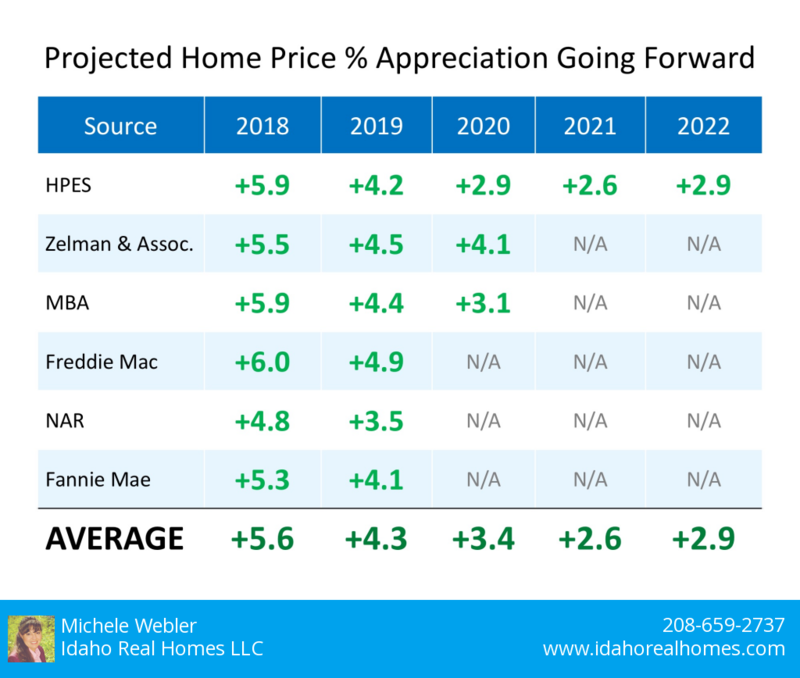 Post Falls 2017 sales of existing homes: 71 homes sold in 2017. They sold for an average price per sqft of $132 with average days on market of 62. 2016 had 69 homes sell for an average price of $128 per sqft. 12 homes sold in Post falls built prior to 1979. They sold for an average price per sqft of $128 with an average of 61 days on market. The average lot size was .29 acres. Quite a few of them this month sold out of Pinevilla, Ridge View and Prairie View. Your range in here this month has your high seller going for $221 per sqft and that was a home in Compton. Your low seller this month was $101 per sqft in Riverview Park. Your average per sqft would buy you all of this age group but about 4 of them. 4 homes on 1 acre lots this October. They were all in The Meadows all on 1 acre. They sold for an average price per sqft of $150 with an average of 80 days on market. They did have a low seller coming in at $109 per sqft that pulled the average down a little. The other 3 homes all sold in the $180 per sqft range. Your low seller this month was actually a huge home over 7000 sqft. So don’t let that number concern you. 2017 October had 2 homes sell for an average price per sqft of $124 with 161 days on market. 2 Homes sold in Post falls on 2 acre lots. They sold for an average price per sqft of $157 with average days on market of 91. No 2017 to compare to. 4 Homes sold during October 2018 that were on 5 acre lots. These homes sold for an average price per sqft of $200 and were on the market for an average of 85 days. The average lot size was 4.77 acres. October 2017 had 3 homes on 5 acre lots sell. They sold for an average price per sqft of $198 and were on the market for an average of 89 days. 2016 had 1 home sell going for $130 per sqft and 69 days on market. No 2018 sales on homes on 10 acre lots. 2017 had 2 homes selling for an average price per sqft of $162 with 80 days on market. No 2016 Comparables. 3 Waterfront Condos this October. 2 of them were New construction selling for an average price per sqft of $310. They were in Post Falls Landing and built by JCW Construction. The other waterfront condo this month was a Pier 21 on the Board selling for an average price per sqft of $249 and on the market for 131 days. October 2017 had 1 waterfront condo selling for an average price per sqft of $305 with average days on market of 172 days. 4 Riverfront Properties sold this October 2018. 2 on acreage averaging 3.29 acres selling for an average price per sqft of $446 with average days on market coming in at 201. The other 2 averaged being on a .53 acre lot and they sold for an average price per sqft of $240. 62 days on market for an average for them. 3 Condos existing condos sold this month they sold for an average price per sqft of $148 with average days on market of 50 days. They were in Greenview Condos, Promenade, and Parkview. 2017 October had 2 luxury condos selling for an average price per sqft of $221 with an average of 77 days on market. And 3 condos selling for an average price per sqft of $123 with an average of 67 days on market. October 2016 had 2 condos selling for an average price per sqft of $106 with an average of 101 days on market. Manufactured homes on their own lot. We had 6 homes sell this month for an average price per sqft of $106. They were on the market for an average of 59 days and the average lot size was .22 of an acre. 7 Manufactured homes on leased lots sold this month. They sold for an average price per sqft of $47 and were on the market for an average of 45 days. These homes were out of Camelot Estates, River City Village and Lucky Pines. 2017 had 9 homes on rented lots sell. They sold for an average price per sqft of $41 with an average of 52 days on market.